Former U.S President, Bill Clinton has congratulated 8-year-old Nigerian chess champion, Tanitoluwa Adewunmi and also invited him and his parents to his office for personal introduction. 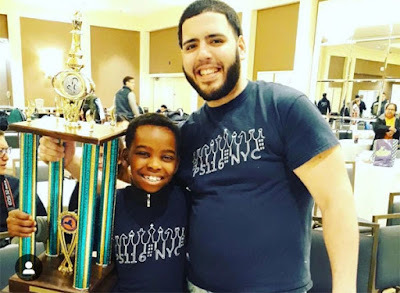 The young Nigerian recently won the New York State Chess championship for his age bracket. The New York Times reported that Tanitoluwa had won seven chess trophies including the state tournament, where he outwitted others. The story went viral and got the attention of many notable personalities, including Clinton. Tanitoluwa went undefeated at the state tournament, outwitting children from elite private schools with private chess tutors. Tanitoluwa rating is now 1587 and rising. He is being compared with the world’s best player, Magnus Carlsen, who stands at 2845. His feat has attracted commendations from parents and celebrities. 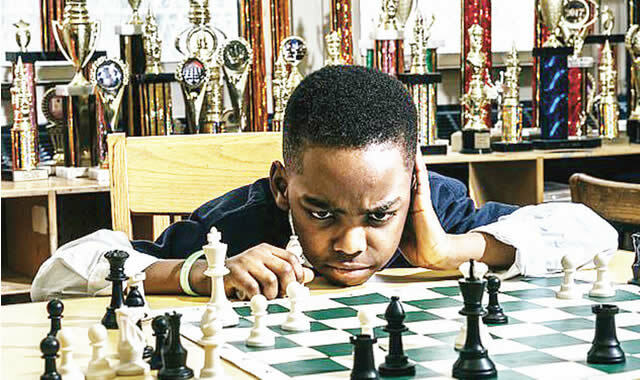 In an interview with New York Times, Tanitoluwa said: “I want to be the youngest grand master."